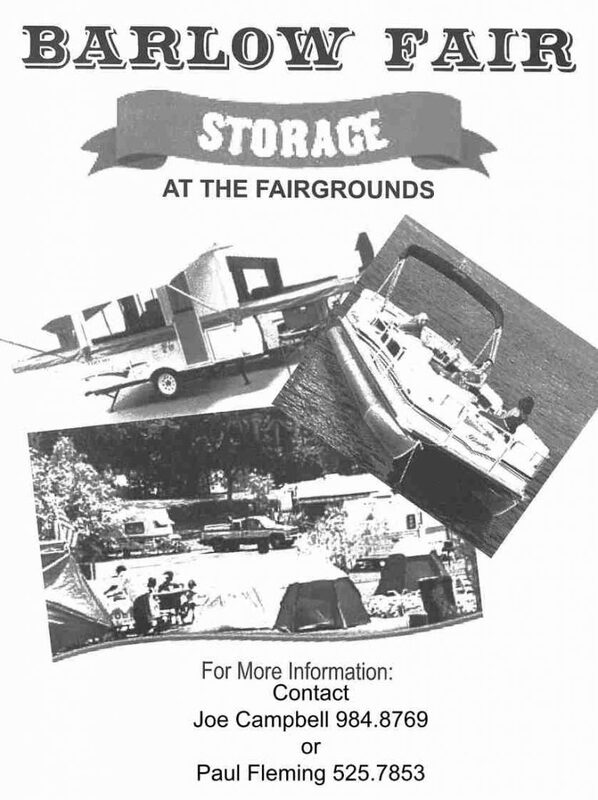 Indoor Winter Storage is available at the Barlow Fairgrounds! Our storage date is planned for early November, 2018. Please contact Joe Campbell (740-434-3251) or Paul Fleming (740-525-7853) for planning purposes.